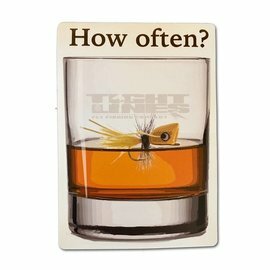 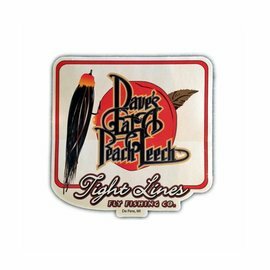 Tight Lines Oval Decal - Tight Lines Fly Fishing Co.
3 Inches X 5 Inches. 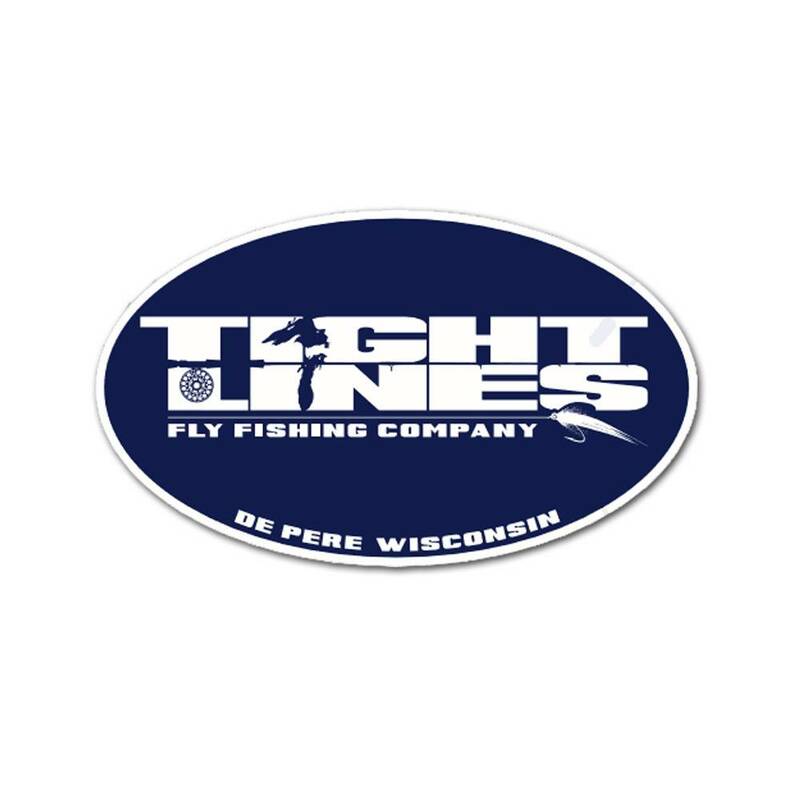 A great oval Tight Lines logo that is guaranteed to last from years and years on a cooler, truck cap, or car window. 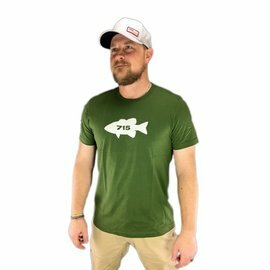 These things are indestructible.